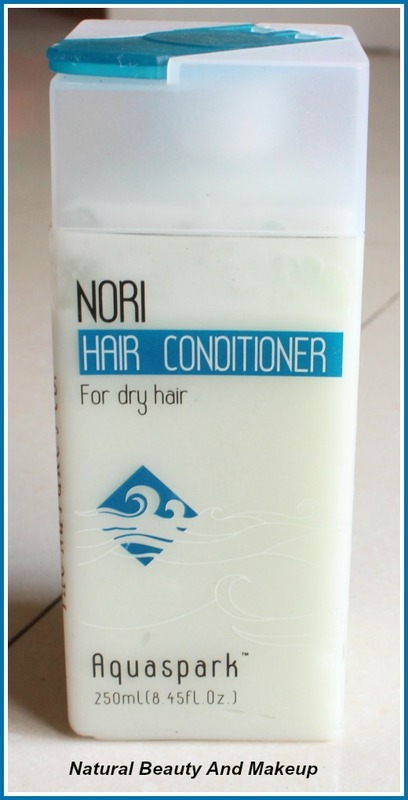 Tame your tresses with Nori conditioner. Derived from red algae, Nori is deeply effective in revitalizing and conditioning dead strands. This conditioner is rich in vitamin C and sea minerals and is especially created to nourish your hair. Direction: Apply it after shampooing and leave it on for 1 to 2 minutes. Rinse hair well with cold water for a shinier look. Because it’s natural and gentle, you can use it daily. Packaging: A sturdy and travel-friendly bottle which is rectangle shaped and has an aqua blue flip top cap. The container is translucent, so one can easily see how much product is left. The interesting fact about TNC packaging is that these containers are recyclable and eco-friendly. Texture: The Nori hair conditioner is white in colour, cream in texture and is semi thick. 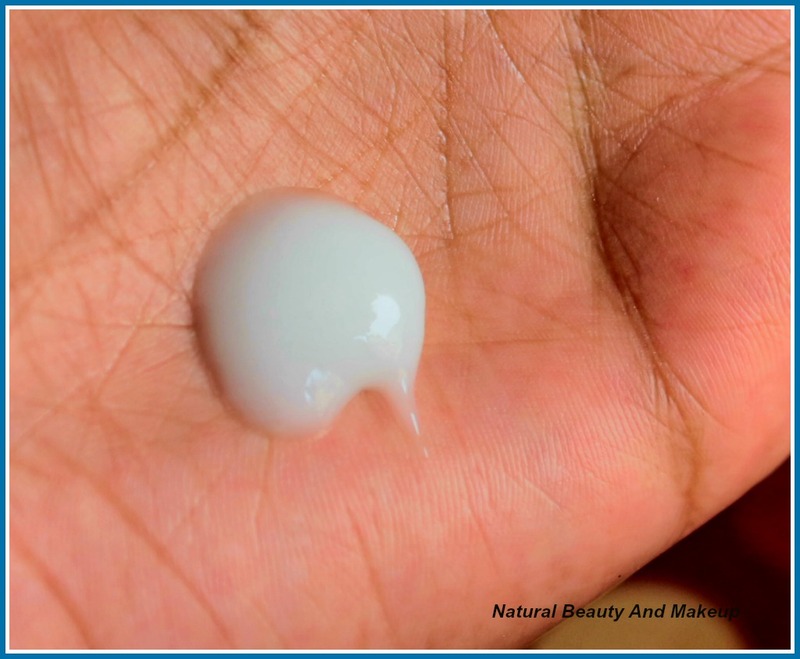 I never feel any slippery sort of thing whenever I take this conditioner on my hand; instead, it calms my mind by being so natural. The moment you open the cap, it greets you with its soothing fragrance and relaxes your senses. I have only good things to say about this product. It boasts of Vitamin C and sea minerals, so naturally, I had high expectation from this Nori conditioner. To be honest, initially, I was sceptical of its tall claims! But the very first day, when I used this conditioner along with Nori hair cleanser, it lived up to my expectation with ease. Running my fingers through the hair, post wash, I realised how well it made my hair soft and nourished without weighing it down. Usually, I apply a coin-sized amount of this conditioner on my hair ends and it provides my hair with the much-desired smoothness. With Nori Hair Cleanser (Dry hair): It works AMAZING. With The Body Shop Banana Shampoo (All hair types): It works just SUPERB. 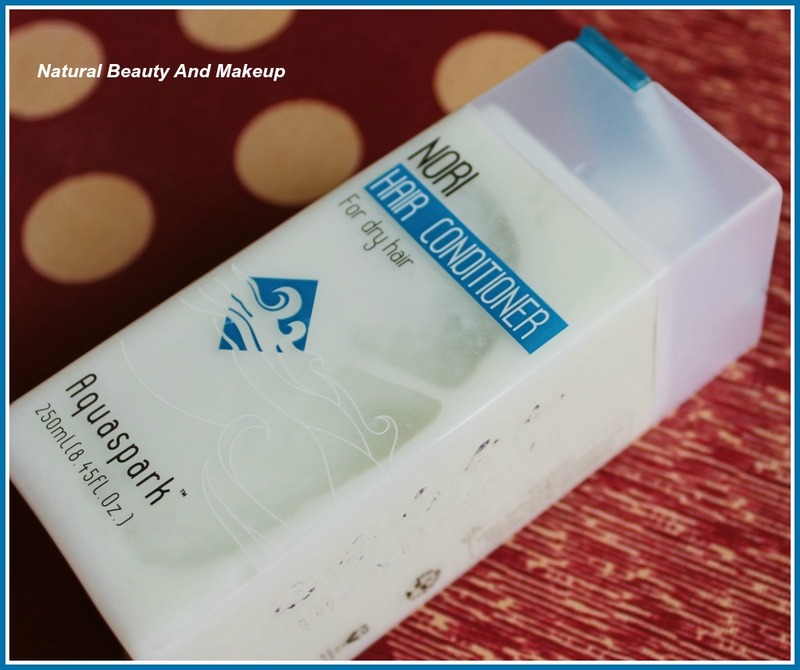 In short, my finding states that, since this conditioner lacks silicon and other hazardous chemicals which help make our hair silky instantly, you need to pair this Nori conditioner only with those hair cleansers which are not dry in texture. Having said that, I meant it pairs really well with the shampoos which don’t make our hair super dry, resulting in soft and smooth tresses. Till date, by far this is the best hair conditioner I have tried from The Nature’s Co for my combination type hair. I am happy, that I tried this Nori range and looking forward to their other ranges too. It helps to tame the hair frizz, makes hair well nourished and manageable. 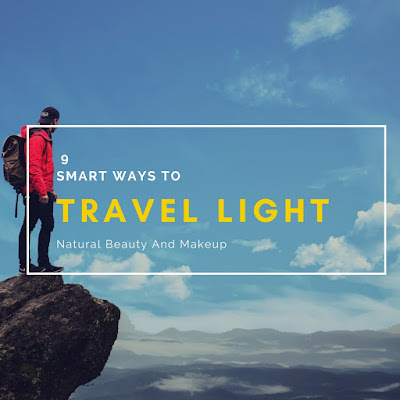 For dry hair beauties, I would say apply more quantity of it and keep it on hair for few extra minutes (it’s natural, so no harm! Mind it). I would recommend everyone to try out this mild conditioner, pretty sure you would love this too! 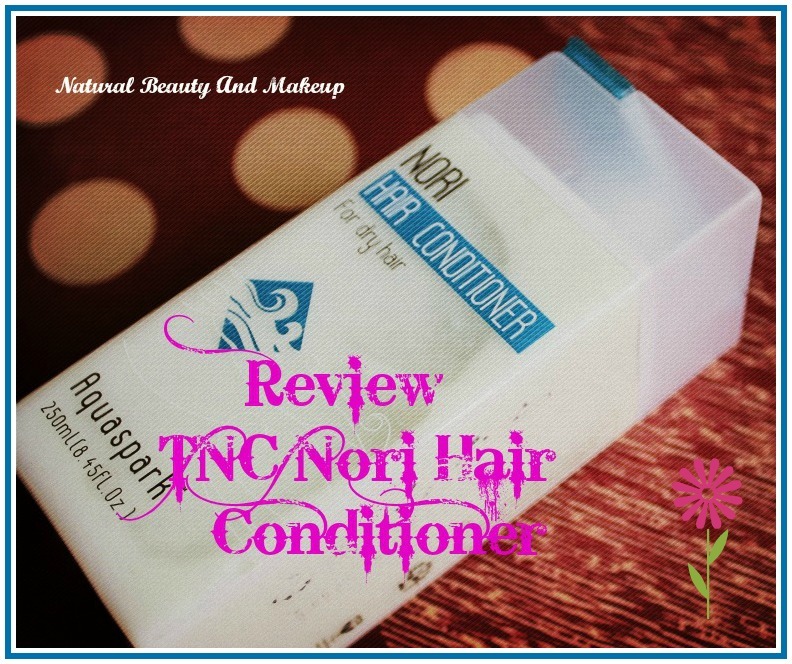 Have You Yet Tried The Nature’s Co Nori Hair Conditioner? If Yes, Please Share Your Experience With Me In The Comment Section Below. Sound good! I will totally try it out. I must try it as my hair is frizzy. Thanks for the post. I am very impressed with this product, thanks to your well written and honest review on it. I agree it is on higher side. I think I might need this one in winters. Thank for reviewing it. Sounds like a good product. Nicely reviewed hun! I love it when that pleasant fragrance lingers on. Great review, Looks like a great product. Loved reading the post. 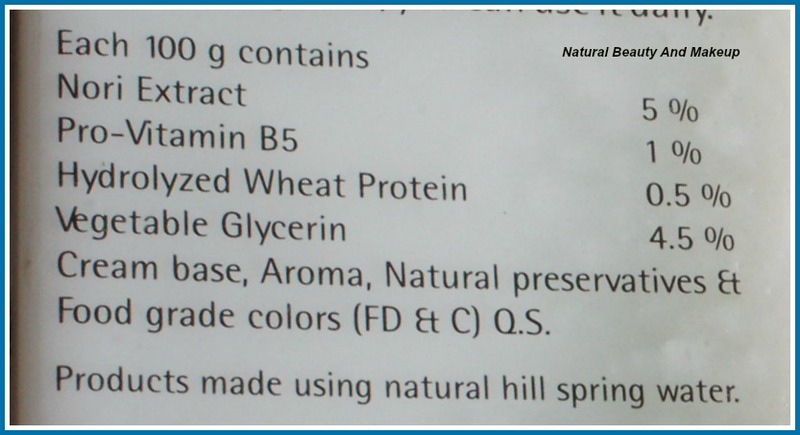 Nature's co products are expensive but this really seems to be delivering well. 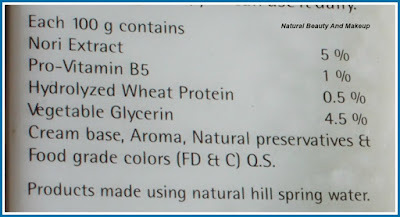 Sounds good Anamika.I have heard really good things about the Nature's Co.hair conditioners and this one looks pretty good.Will try out a conditioner for oily hair instead. Amazing product! I would love to try it with The Body Shop Banana Shampoo! Thank you for letting me know about this product.